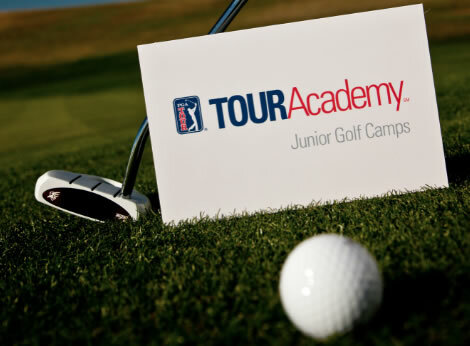 TOURAcademy Junior Camps offer kids golf instruction from the country’s top PGA instructors at over 30+ renowned PGA TOUR venues nationwide. Each location features state-of-the-art training facilities equipped with the latest technology in golf training. For additional information, contact Mark Fragale at mfragale@ranchovistagolfclub.com. To register, visit the TOURAcademy Registration Page.